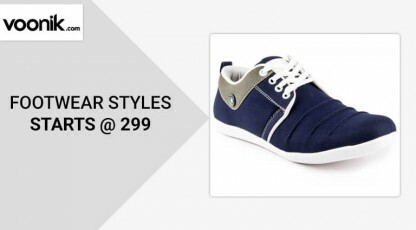 Donning the perfect pair of footwear is something that compliments the whole look put together by a man, in a big way. 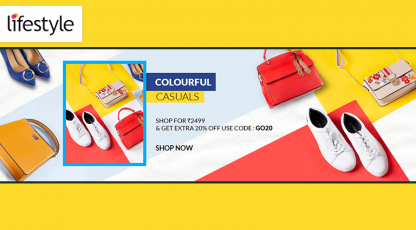 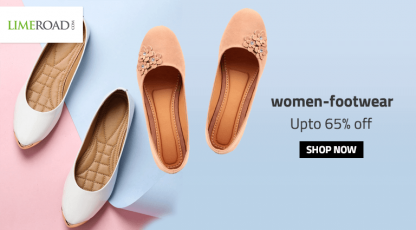 Men's footwear come in different styles & designs online, like formal shoes , casual shoes , sneakers , boots , loafers and the like. 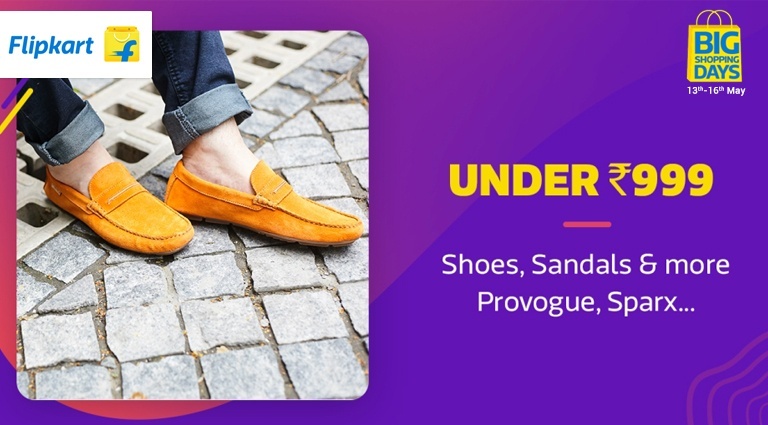 Wearing the right pair not only ups your style quotient but also protects your feet greatly, especially when they are from the best brands like Nike, Puma, Adidas,Bata, Crocs and so many more.